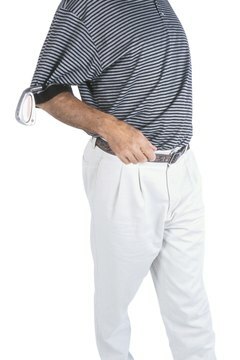 Before teeing off, always set aside at least 10 minutes to loosen up your back to increase range of motion during play. A good golf swing is the product of years of practice, time on the course and, for some, lessons. Once your golf swing is fine-tuned, keeping it in form is an ongoing challenge. A good off-the-course exercise regimen will help keep your swing—and you—in good shape. 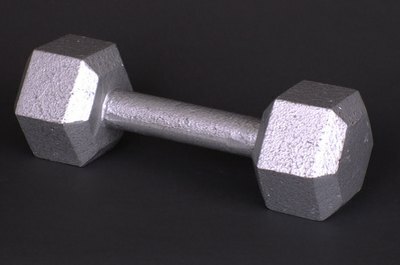 Don't use heavyweight dumbbells for this exercise. Swing rotations using lightweight dumbbells target your core and will help with your distance, power and clubhead speed. To perform this exercise, assume your golf stance and grab two dumbbells (10 to 15 pounds) in your hands. Put your hands in front of you with your palms facing in and your hands about 6 inches from your stomach. Your elbows should be bent at 90 degrees. Keeping your head still, turn your core and bring the weights around your body to the left and then back to the right. Go as far as you can in a smooth motion, without overextending or overexerting yourself. Perform two sets of 10 repetitions to start and increase your sets and reps as you progress. Exercising your entire body will help smooth any wrinkles in your swing. Club squats will help get your blood flowing as you limber up before you tee off or hit the range. Hold a 5-iron horizontally straight out in front of you, hands slightly wider than shoulder width. Bend down at the hips and at the same time bring the club up. Return to the starting position. As you continue to repeat the motion, progressively bend down farther and raise the club higher. Keep your back straight and your head still and level. This exercise targets many of the muscles required in your swing. The muscle in the back of your lead shoulder is vital to your golf swing. The purpose of the exercise is to strengthen the muscle in the back of your lead shoulder (left shoulder for right-handers; right shoulder for left-handers). 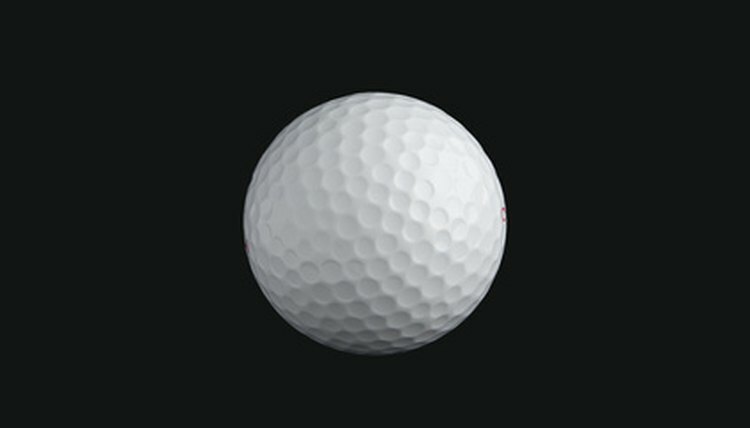 The muscle is primarily responsible for the power and distance of your swing. Assume your golf stance while holding a dumbbell (5 to 15 pounds, depending on your fitness level) in the hand of your lead arm. Pull the weight toward your non-lead shoulder to the pre-impact position of your swing. Reverse the movement and lift the weight so that your arm is parallel with the ground. Continue to shift the weight back and forth in a movement that covers about 135 degrees. It's important to not swing the weight but instead to move the weight in a controlled manner with the muscle. Start with two to three sets of 10 reps.